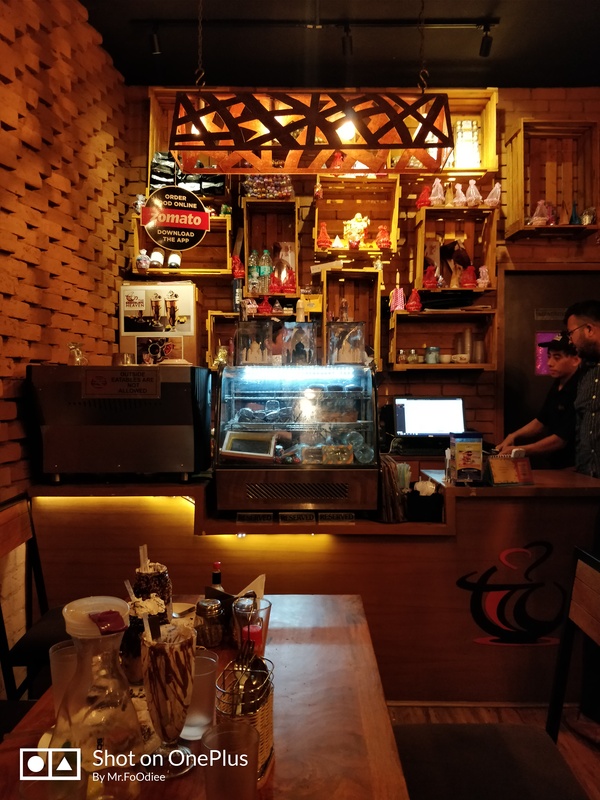 I personally felt the ambiance of this place is pretty neat and clean, seating arrangement is good with comfortable seats. 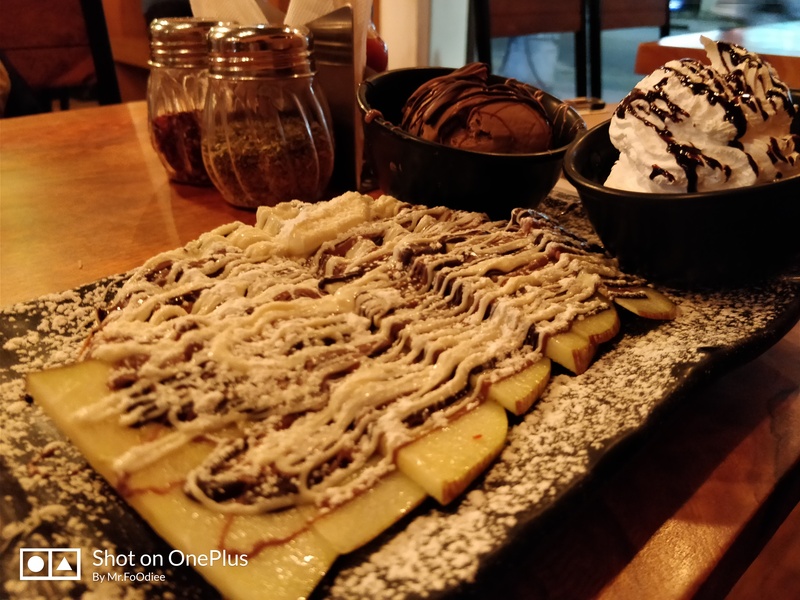 There friendly service can give you a comfort zone where you can enjoy their brownie pizza in a relaxed way. 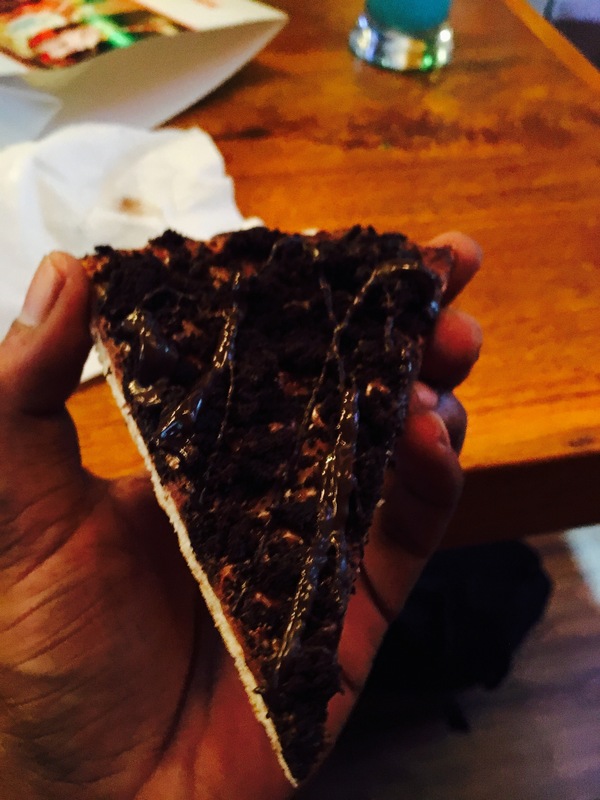 Did i say brownie pizza? Yup i just did they are very good in making it quite unique dish it just surprised me. it was so chocolatyyyyy and appealing, i never that brownie will go so well with pizza base, just loved it. 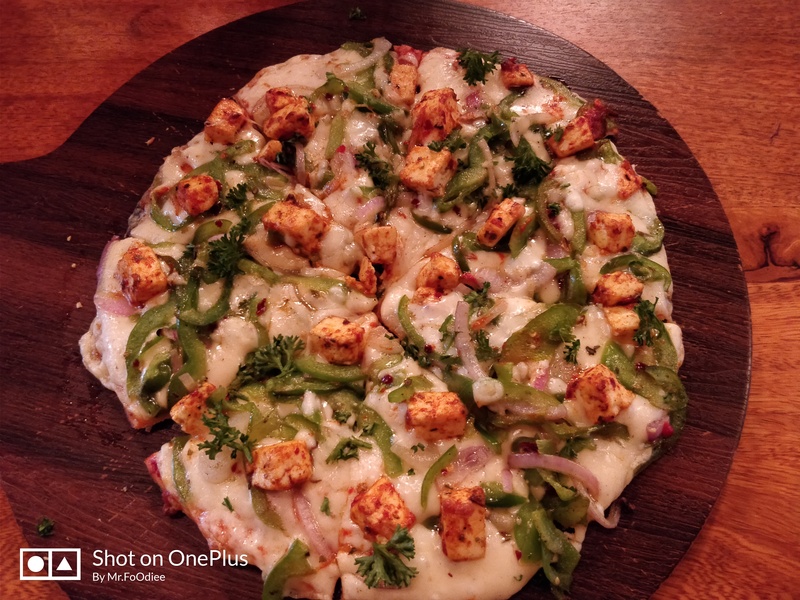 Been amazed with the brownie pizza, i was expecting the same from it, but its little blunt still they were too generous in adding up the cheese and panner to it, with little proper seasoning i made it perfect. One of the best waffles which i had till now, its was too soft even had a crispiness to it, it was so divined. They served it with fresh cream, scoop of chocolate ice cream and sliced apple its was soo good guys never miss it. it went so well with chocolate ice cream. its surely a scrumptious waffles !!! 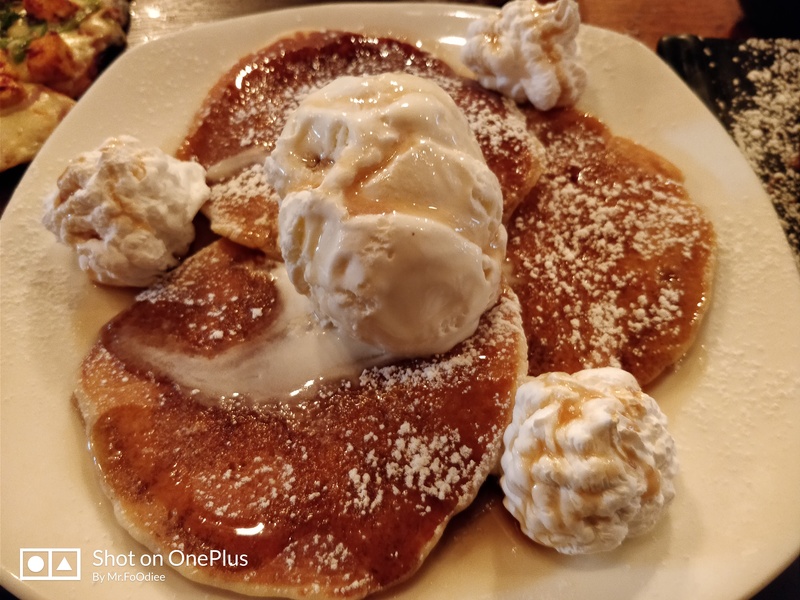 This one serious took me to heaven, pan cake was perfectly cooked and it was too soft and fluffy, with vanilla base and mix of maple syrup it made the pan cake more succulent, it gave me a mouth watering experience. 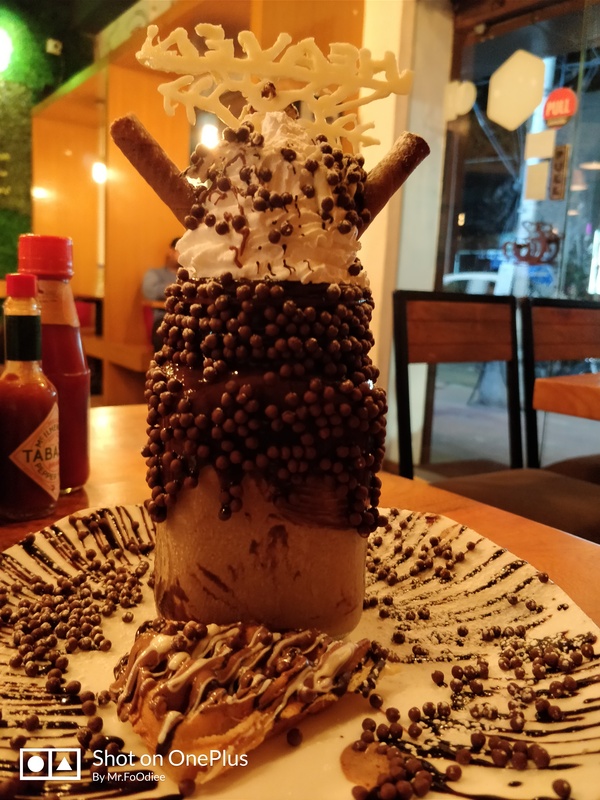 Name says it 😀 you can order this dish if you really want to get high coz of chocolate😆 this shake is seriously a over dose of chocolate, blended perfectly with chocolate icecream and choco chips, it gave a strong n sharp chocolate taste. They presented it really good. Even browine shake was good but I loved mud pot. 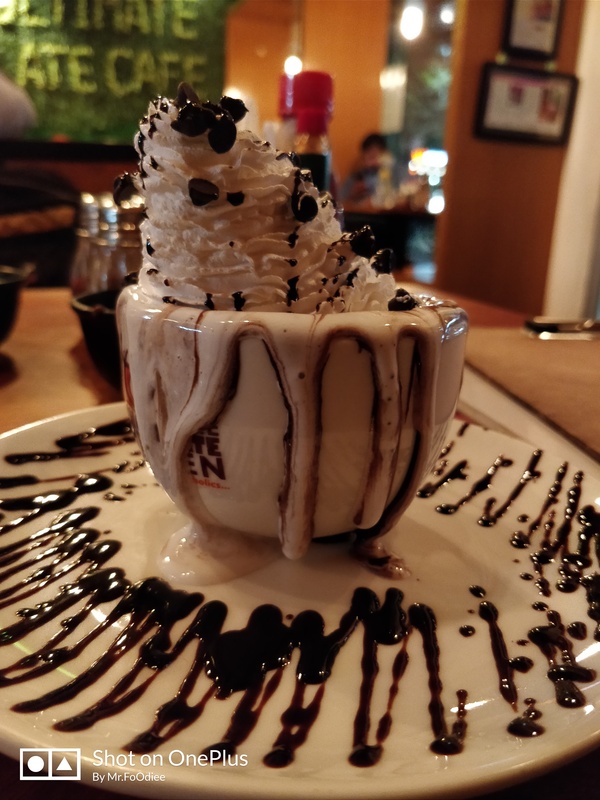 This one just made my day, with fresh cream melting all over the cup it just made my mouth drool, the moment I had the first spoon of browine n hot chocolate it was too hot, still I was able to feel the scrumptious browine inside been served hot the fresh cream it gave a quite unique taste. 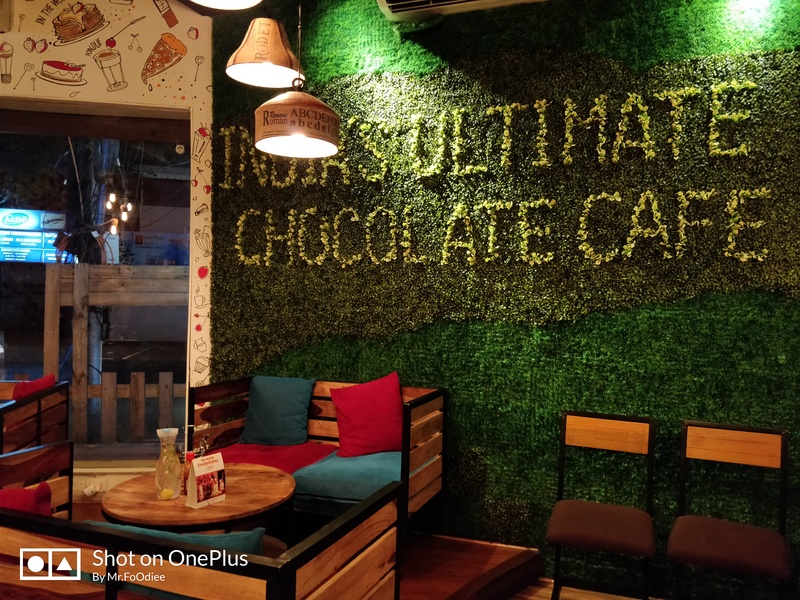 Overall I can rate them 4/5, if you are a chocolate lover this the must visit place in Chennai. Seriously this post is come from heaven thanks for sharing this post.